The gender gap between men and women is closing quickly in many industries across the country. However, the tech industry remains notoriously male-dominated and unrepresentative of the larger population. One of the most pernicious problems that the industry faces is the lack of young women interested in and taking advantage of classes on various kinds of engineering. Most discussions aimed at fixing this deeply-rooted issue often turn into talks about the industry's image problem, without realizing that an issue of this magnitude cannot be fixed by the PR department. In order to truly address the underlying issues that prevent many women from being actively involved in all aspects of the tech world, we ought to find ways to nurture girls' interest in the industry from an early age. One entrepreneur has found a way to teach girls engineering by making it entertaining and tangible through a nonprofit approach. KiraKira is the brainchild of Suz Somersall, founder of a successful jewelry company that carries her name. 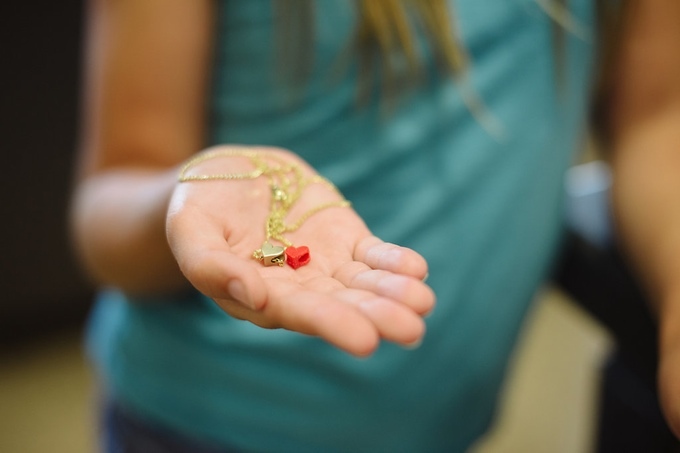 In teaching herself how to 3D print jewelry designs for the company, Suz saw an opportunity in teaching other girls how to design and "print" their own jewelry. In the past year, Suz has turned her attention to inspiring kids to pursue careers in STEM, as well as supporting young women learn about various aspects of engineering. She launched the nonprofit and is currently in the middle of a Kickstarter campaign that aims to open popup schools in NYC, San Francisco, and Charlottesville, VA to teach young girls how to ideate, design and print their own jewelry. 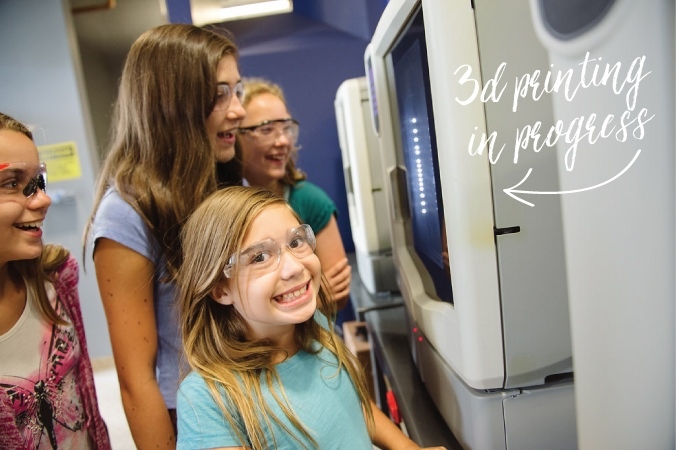 The overarching goal of KiraKira, as well as other programs such as Girls Who Code, is to create spaces where young girls can learn and practice coding, engineering and 3D printing. It is clear that people fall in love in science through practicing it and not merely reading about it. These spaces aim to become incubators of future talent and potential for girls of all backgrounds. When discussing complex issues such as diversity in tech, it is important to remember that "marketing" solutions only address symptoms of the problem and often ignore the bigger (and far more serious) picture. If we really do want more women in tech, we ought to change the way we teach them science and engineering from a young age. It is time to close the gender gap, break down the remaining barriers and achieve true equality of opportunity that starts with education.